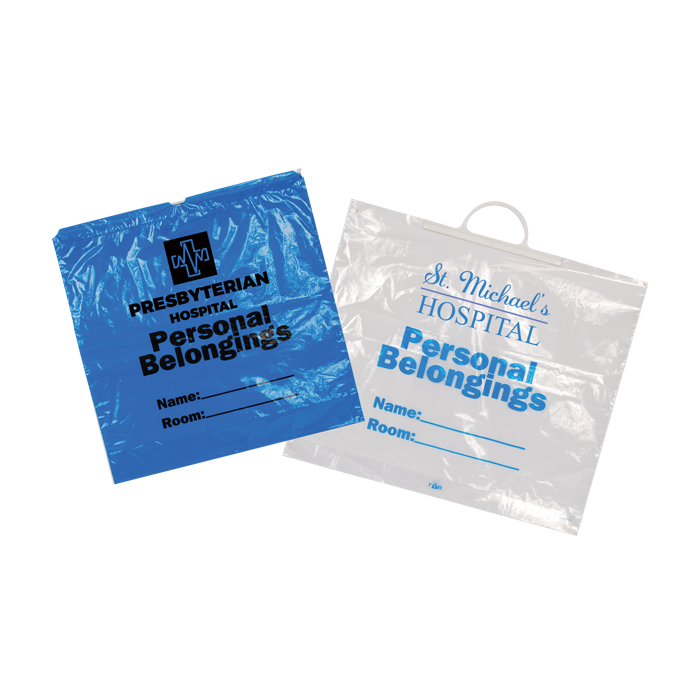 Uniflex Healthcare Packaging proudly offers hundreds of stock and fully custom packaging options for healthcare providers, including physician’s offices, dental practices, laboratories, hospital gift stores, and much more! 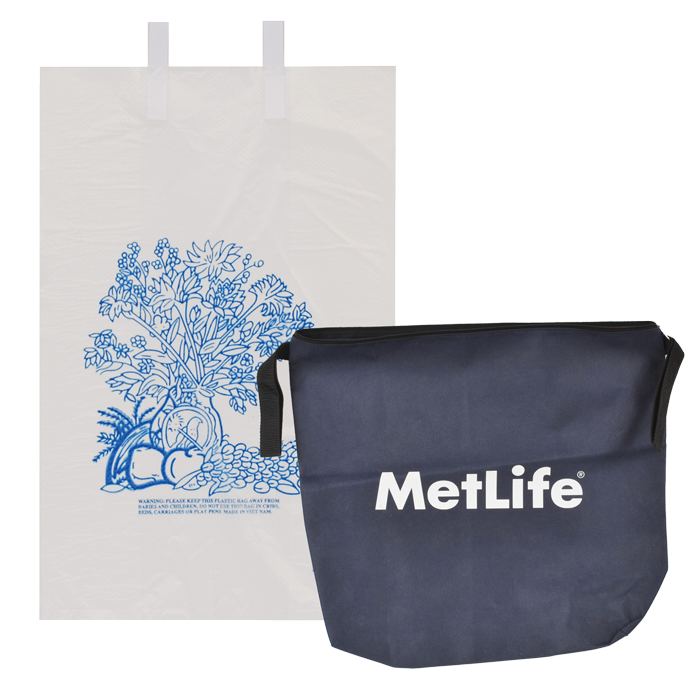 Our diverse line of stock products can be custom printed, in-house, with your name, logo, message, or special instructions. 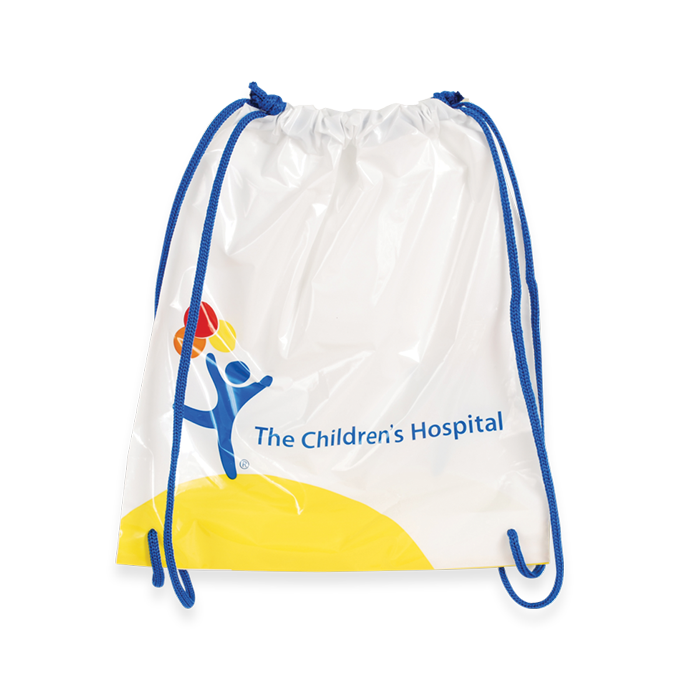 If you are looking for a completely custom bag or program, we can do that as well! 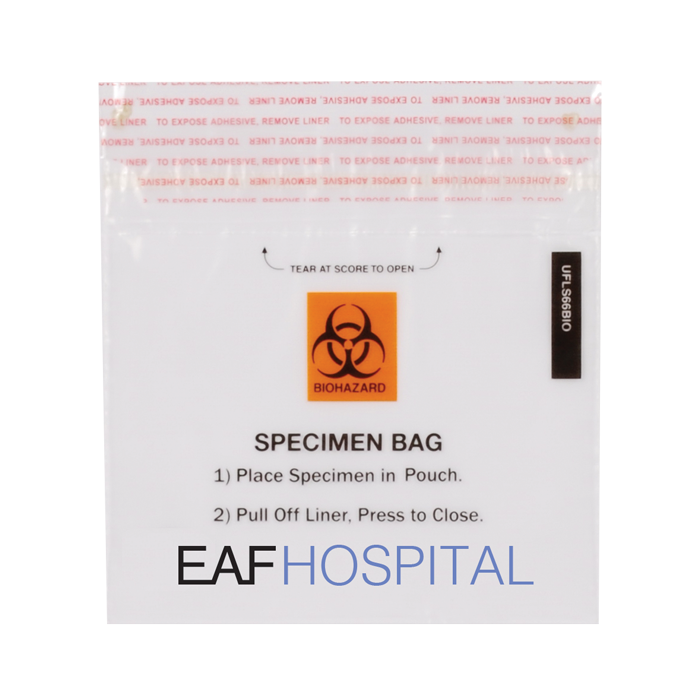 Given the nature of the production, fully custom jobs typically have higher minimums of at least 1,000 and longer lead times; whereas custom printing one of our stock products would require only two to three weeks of lead time and minimums as low as one case! 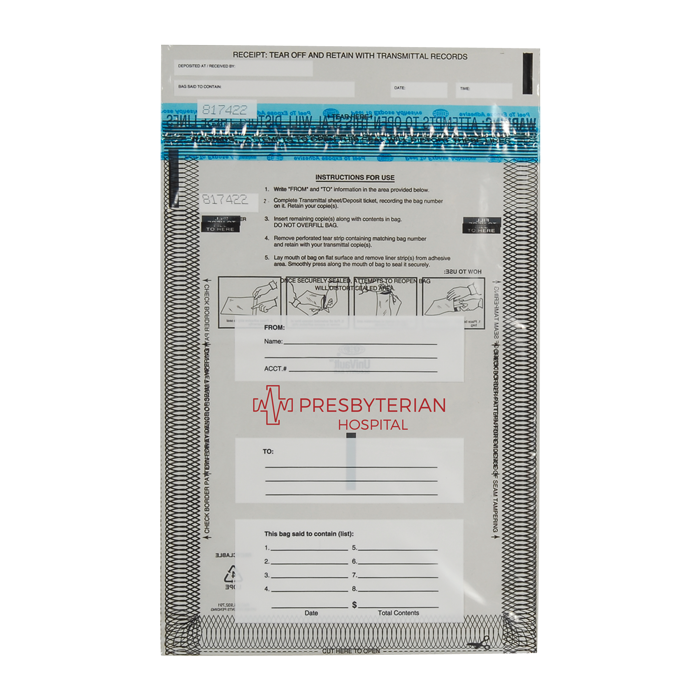 Unique packaging options - inner packs, dispensing systems, etc. 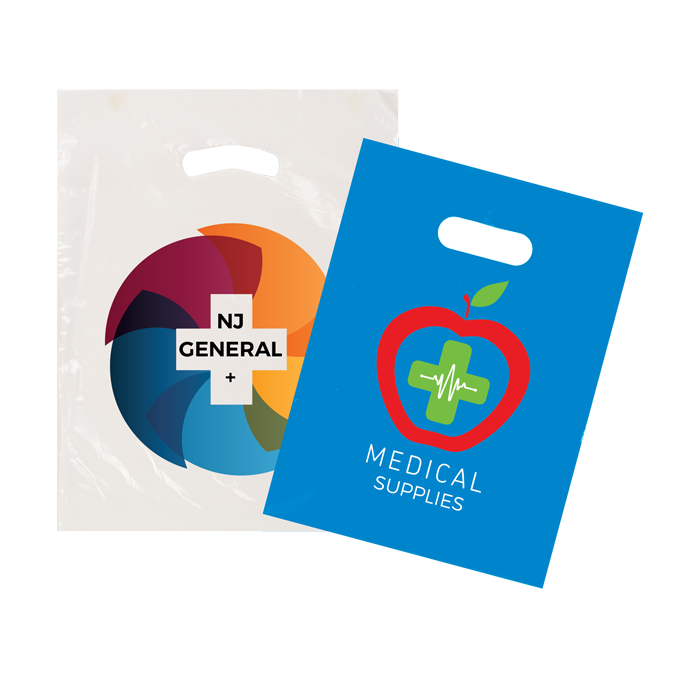 Whether you are looking for a distinct design, a specific finish, or are working within a certain budget, we can put together a custom healthcare packaging program for you. 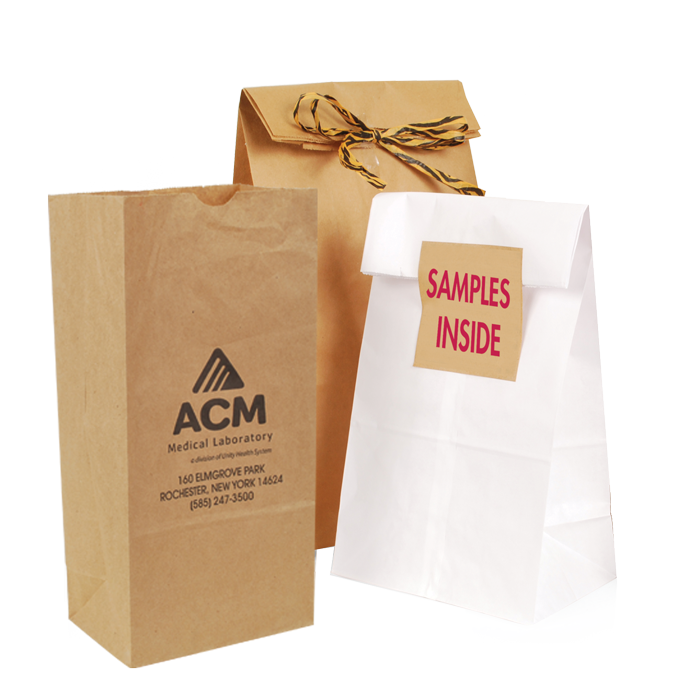 Click here to learn more about customizing your packaging!